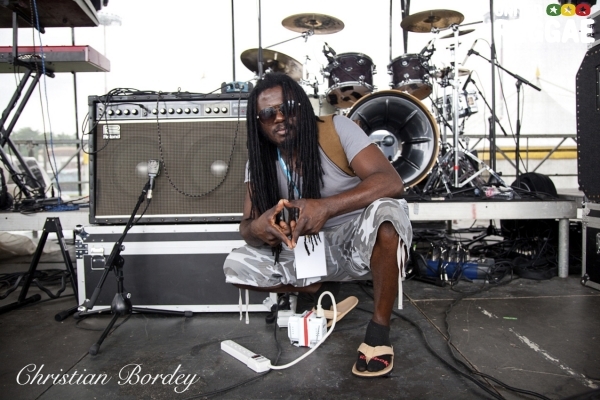 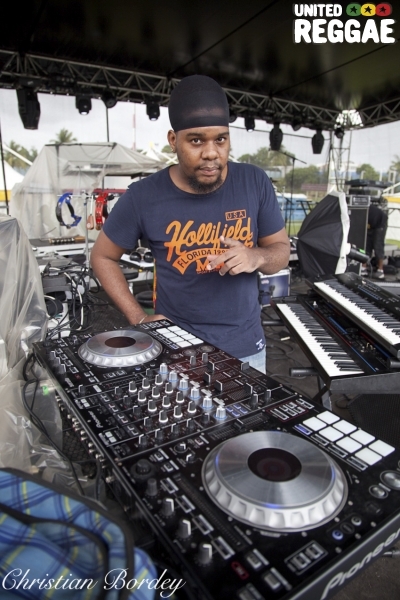 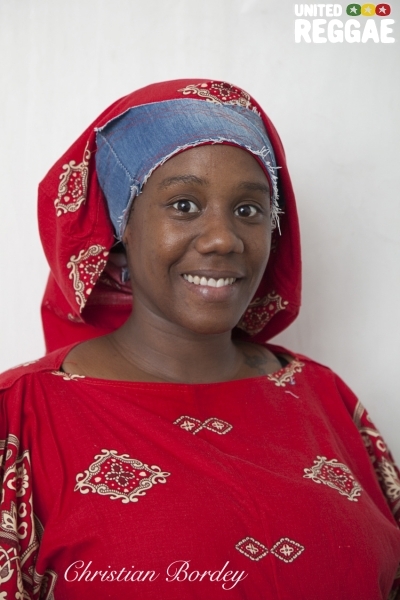 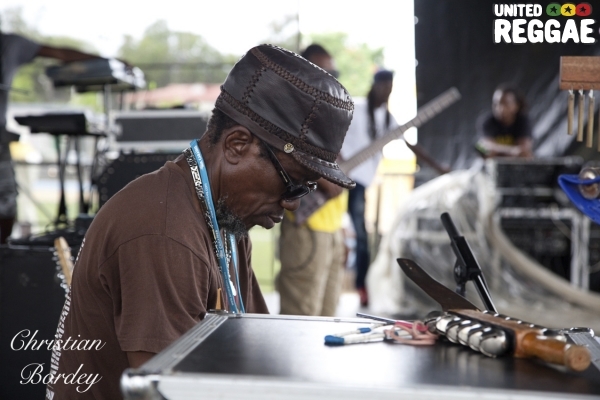 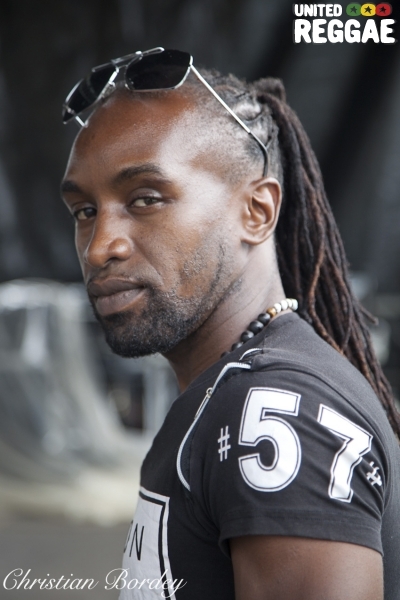 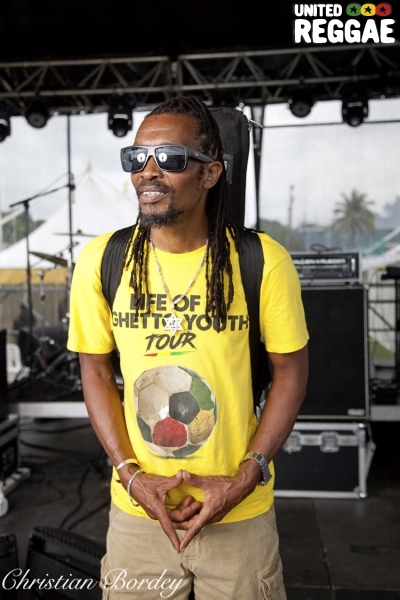 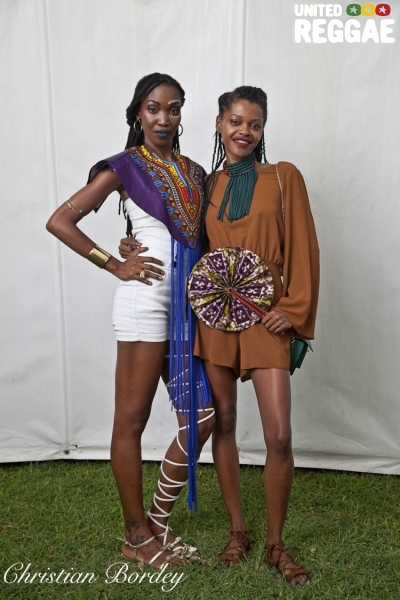 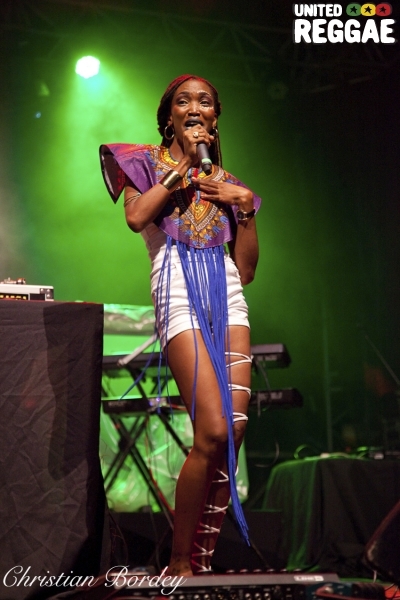 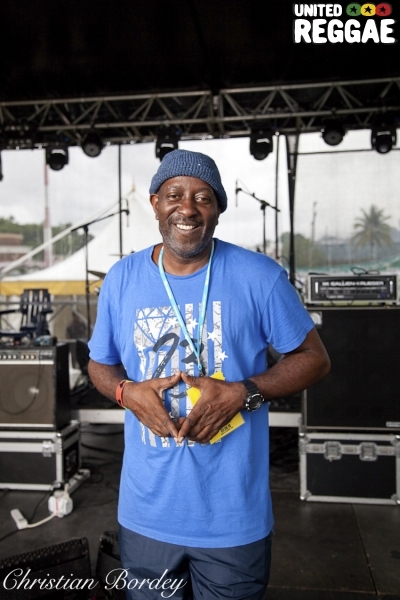 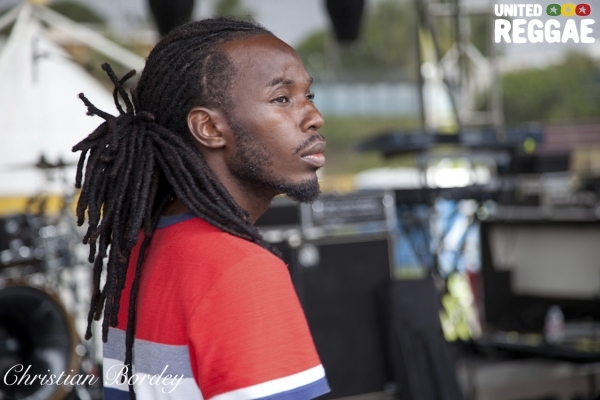 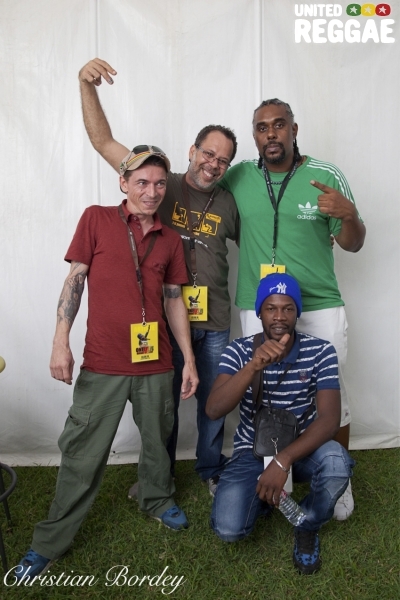 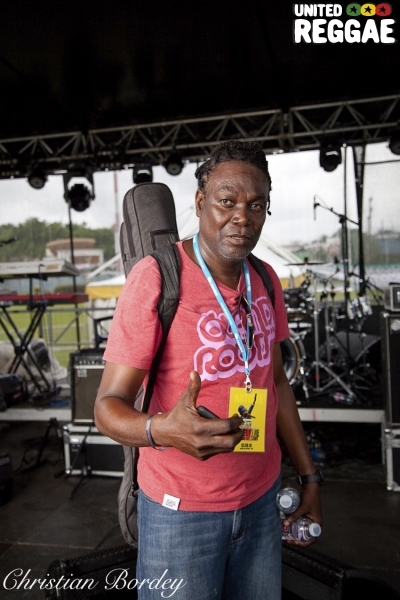 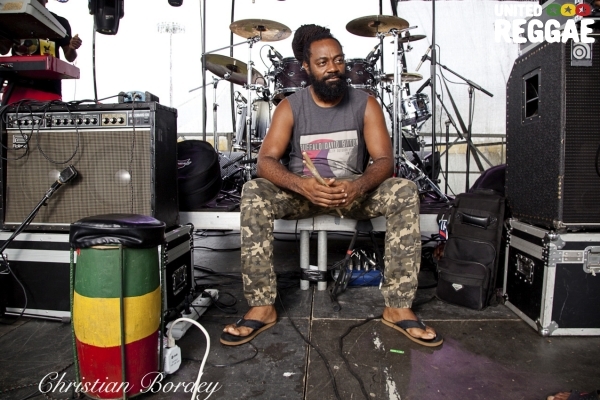 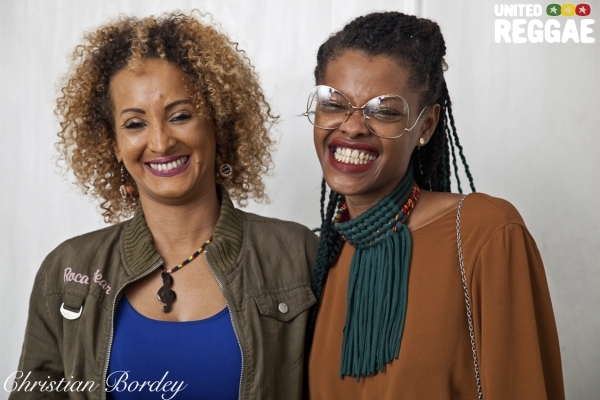 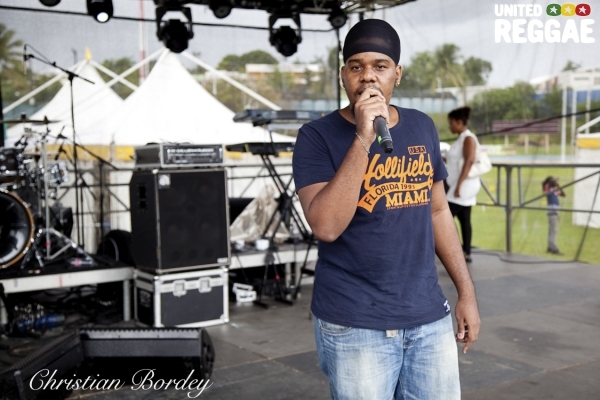 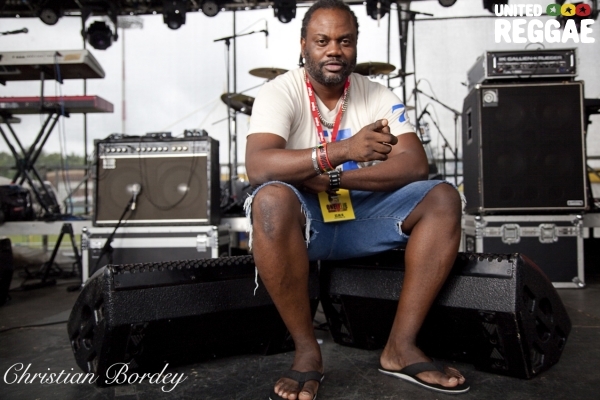 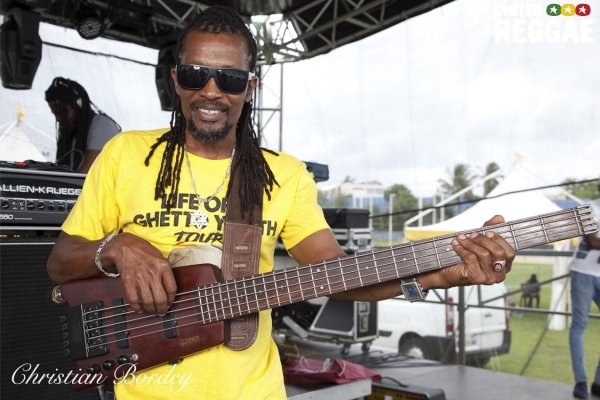 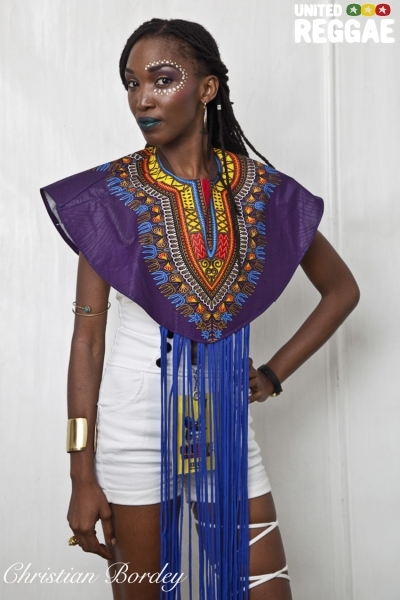 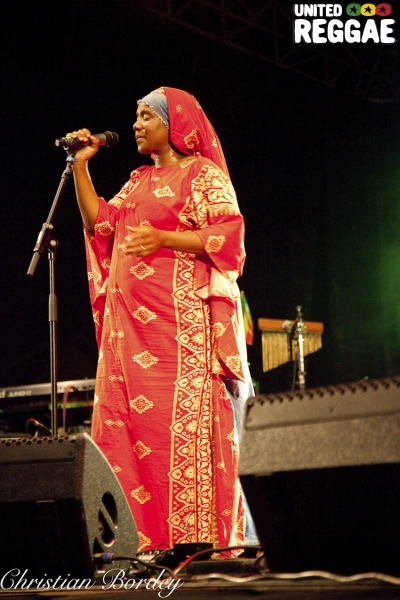 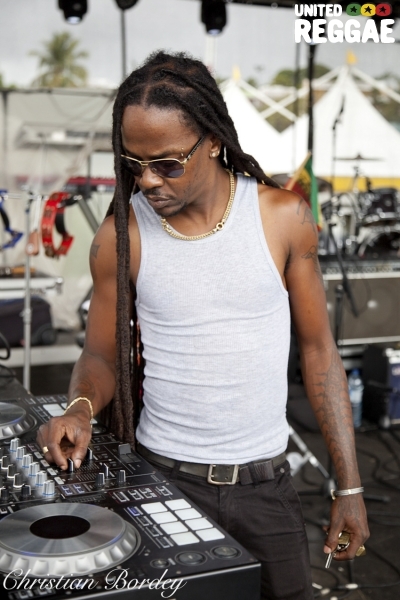 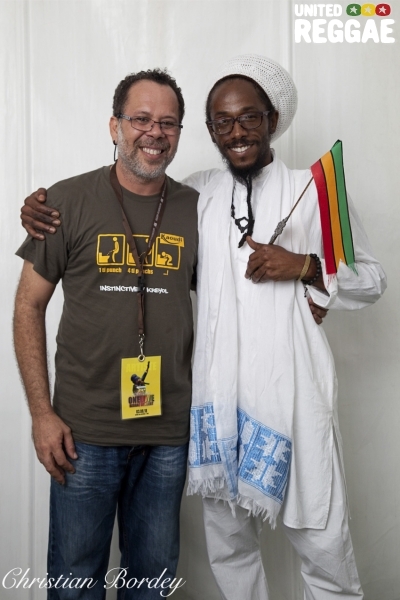 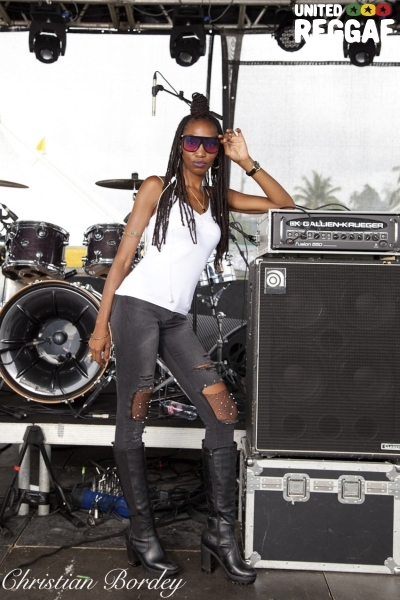 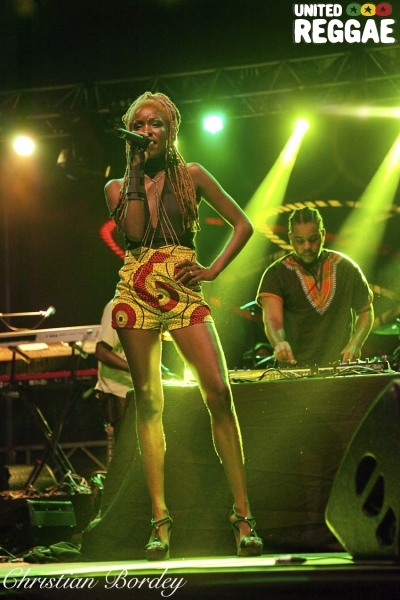 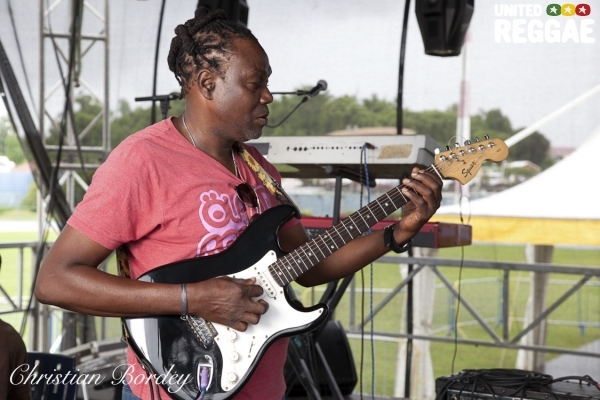 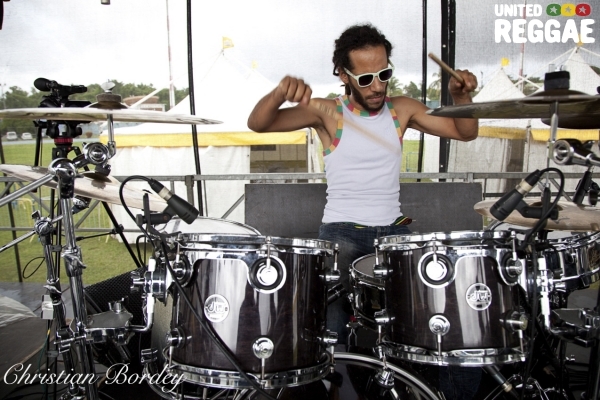 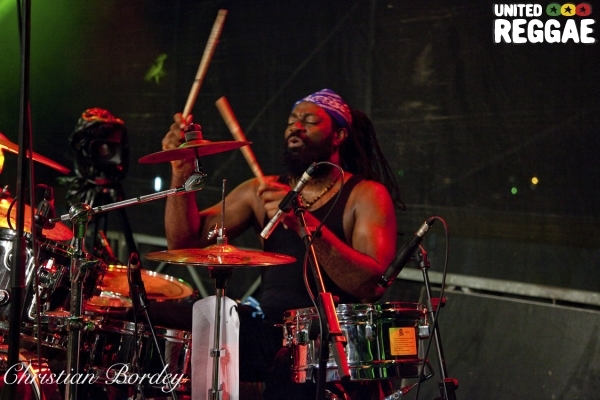 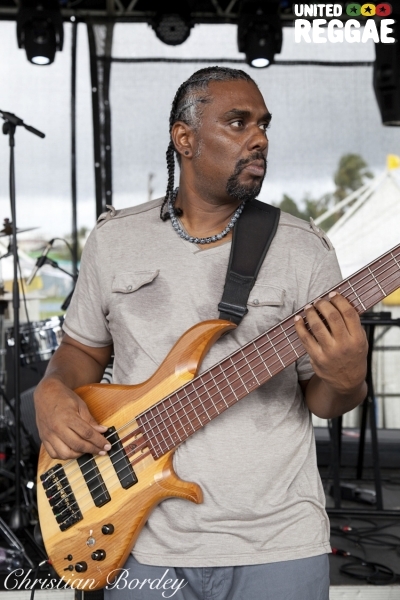 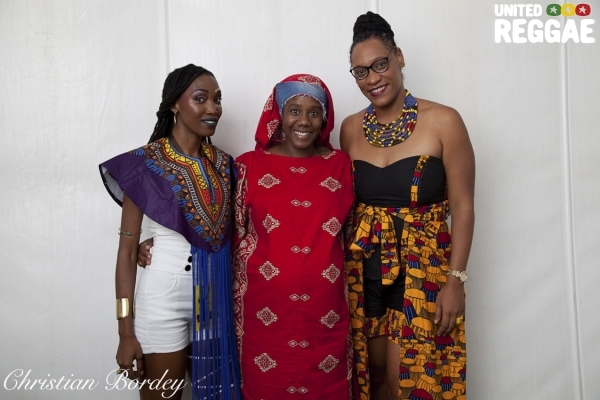 Check these photos of the Jamaican artist show in Guadeloupe. 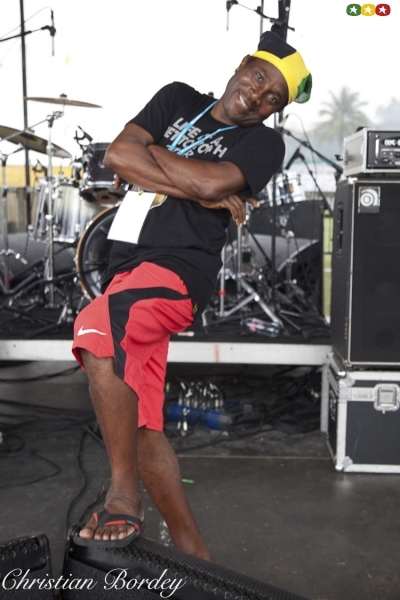 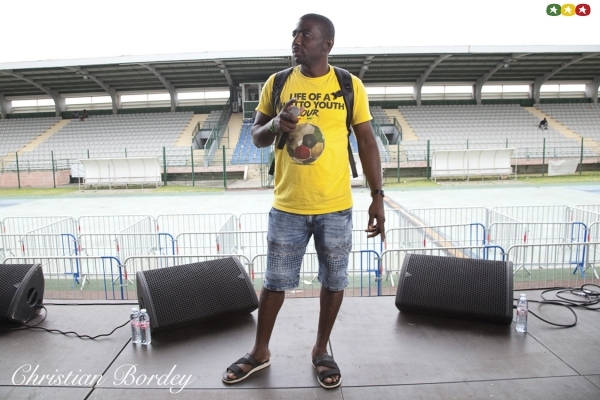 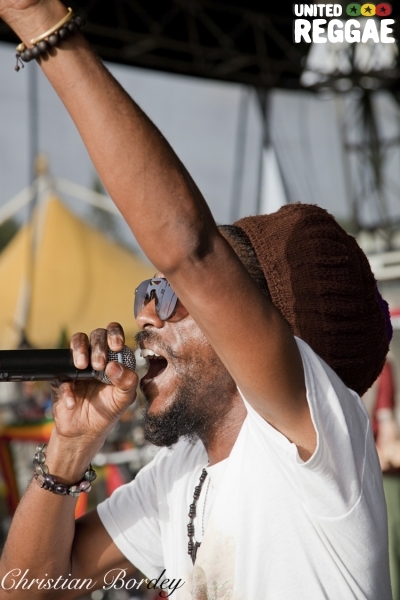 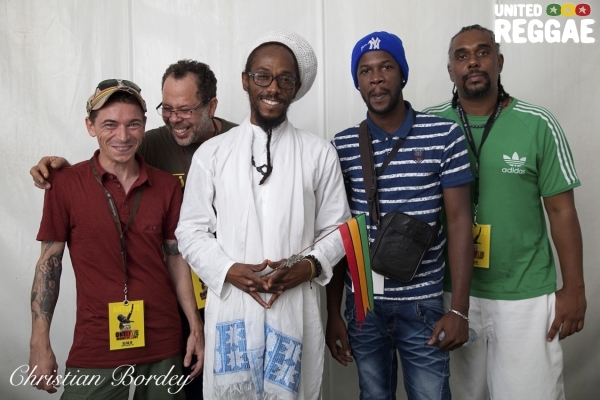 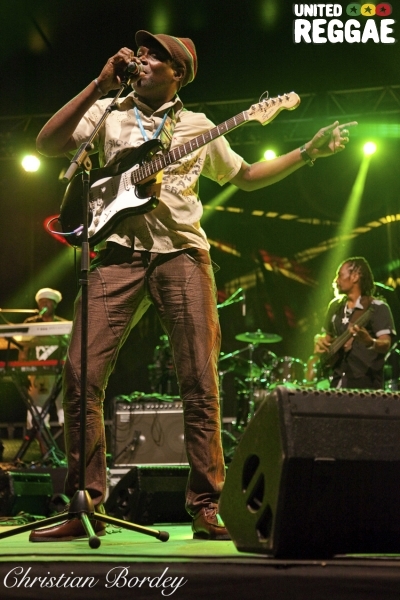 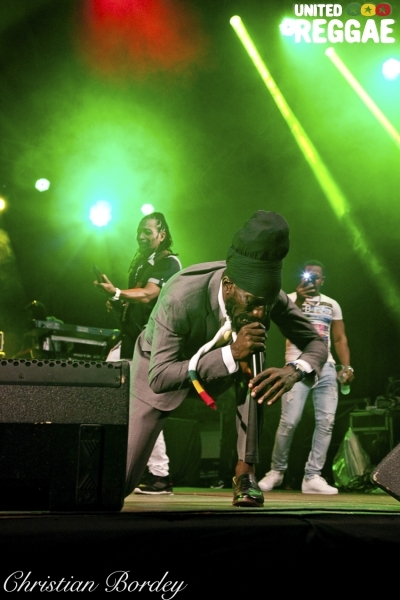 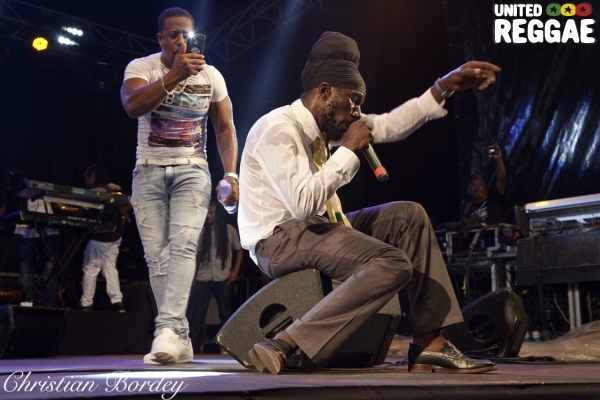 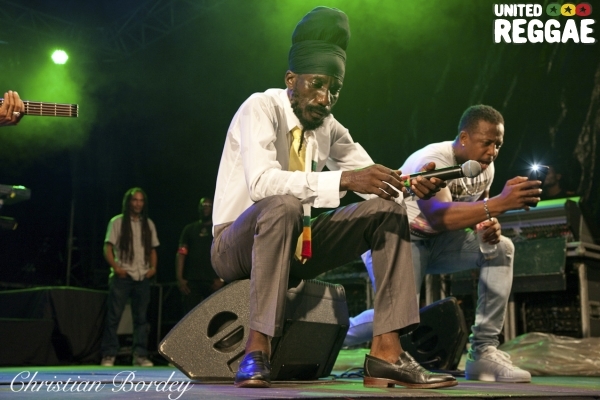 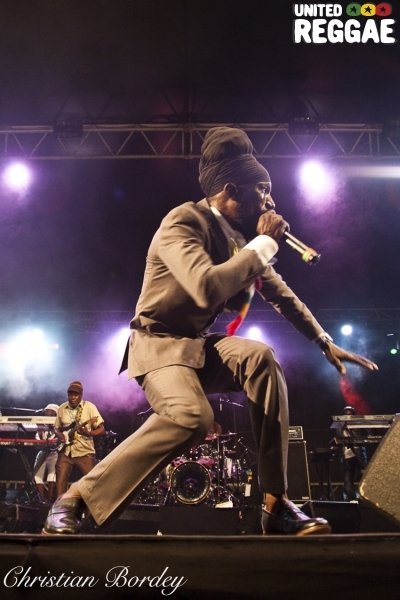 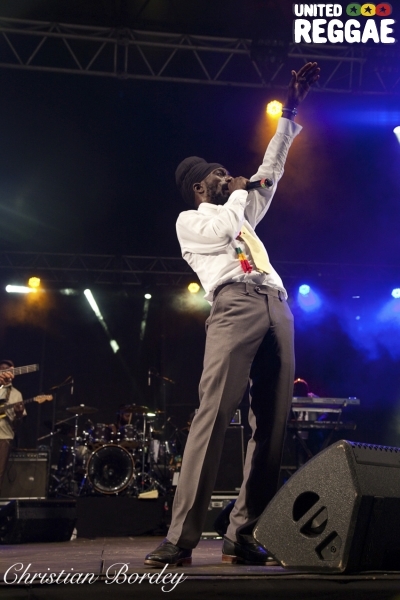 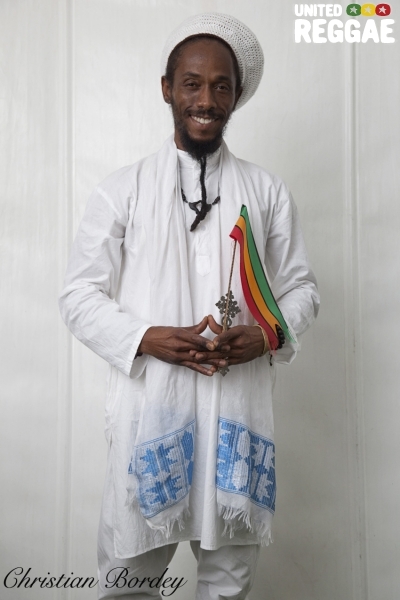 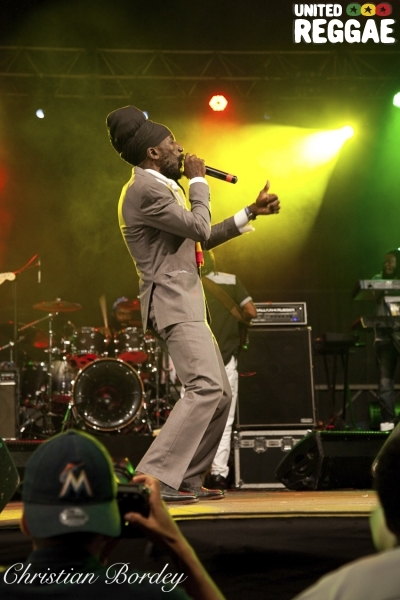 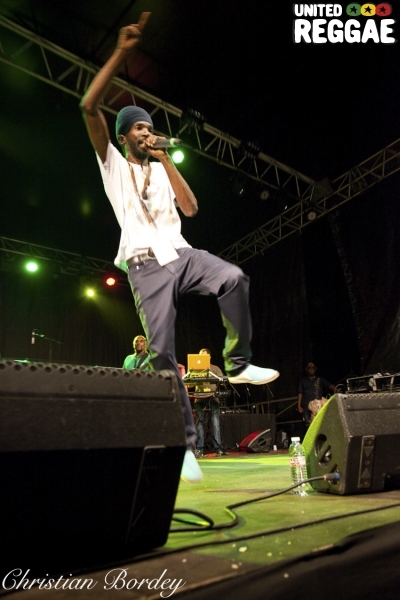 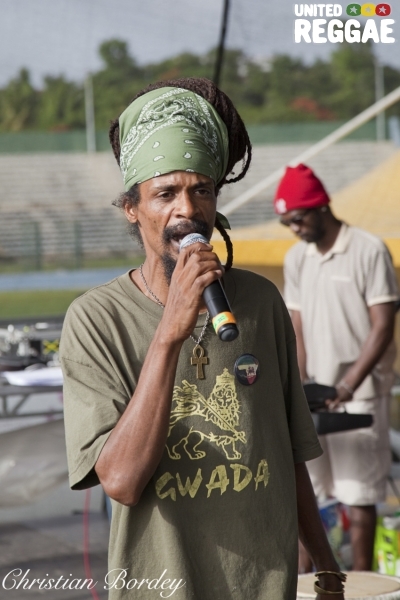 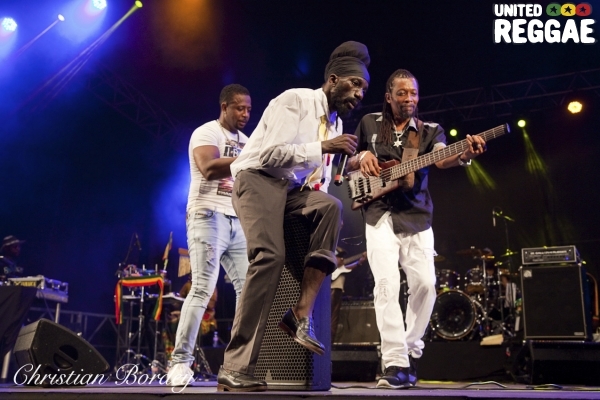 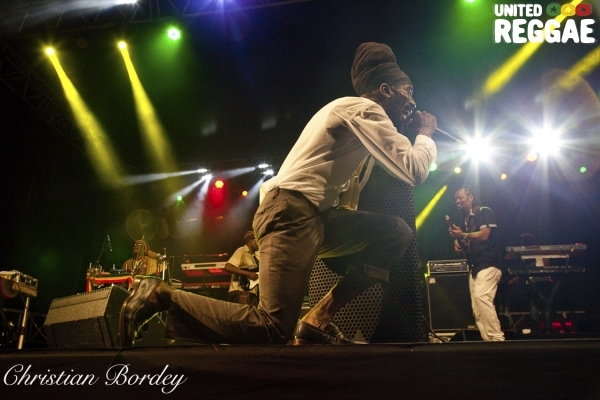 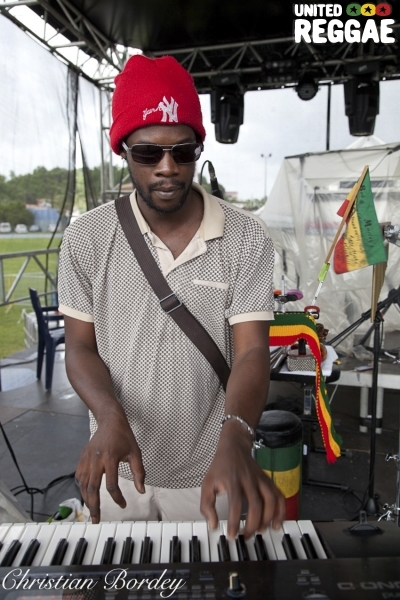 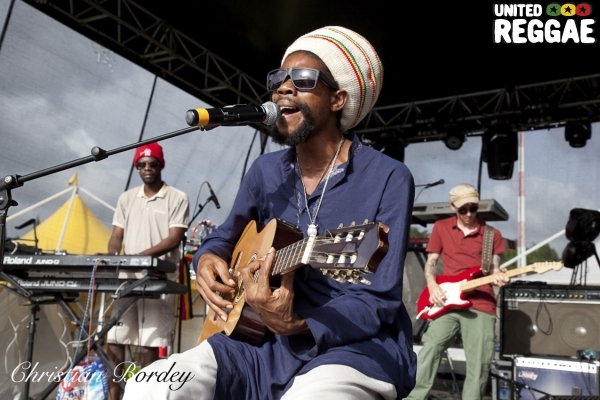 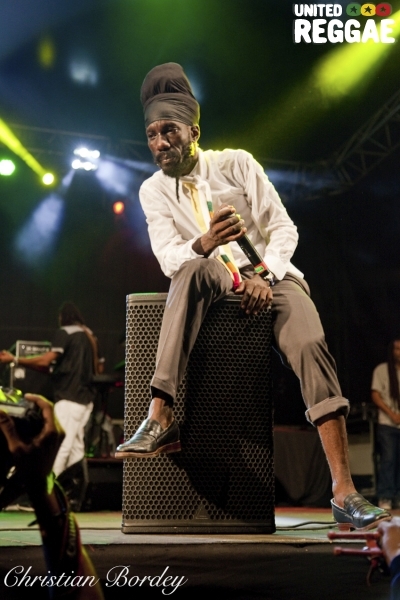 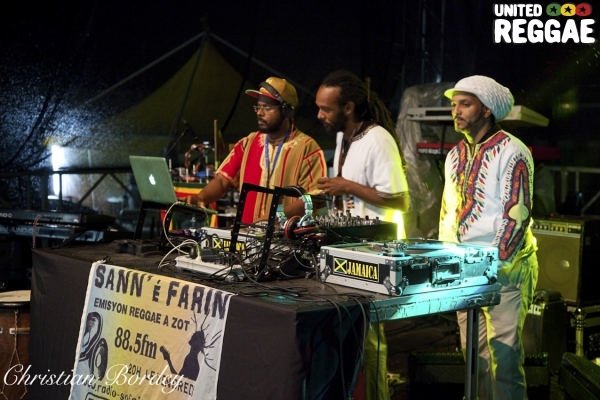 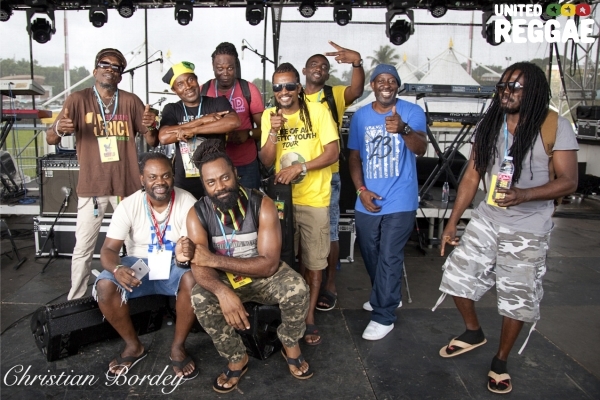 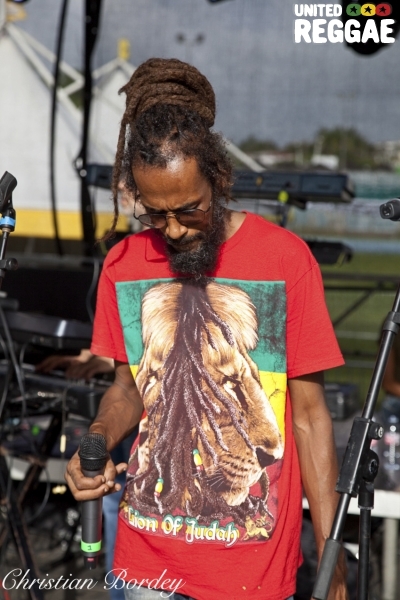 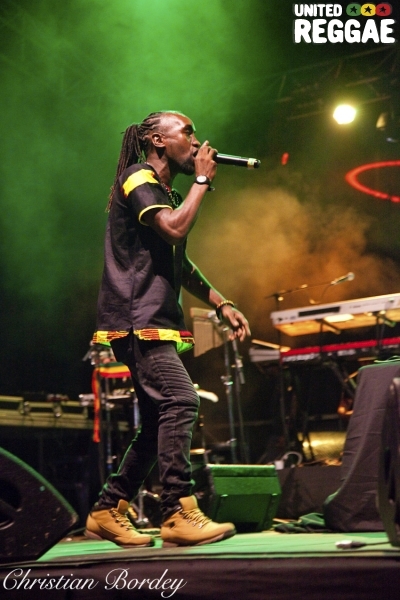 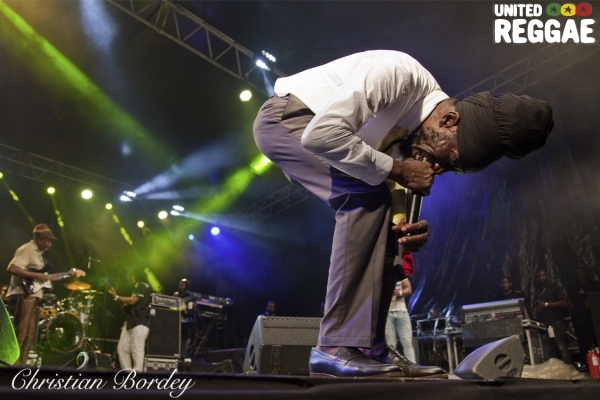 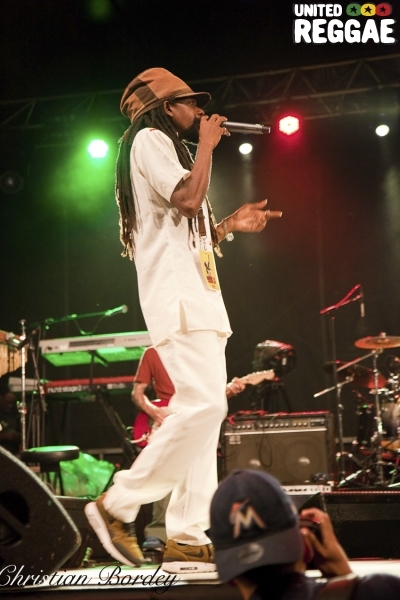 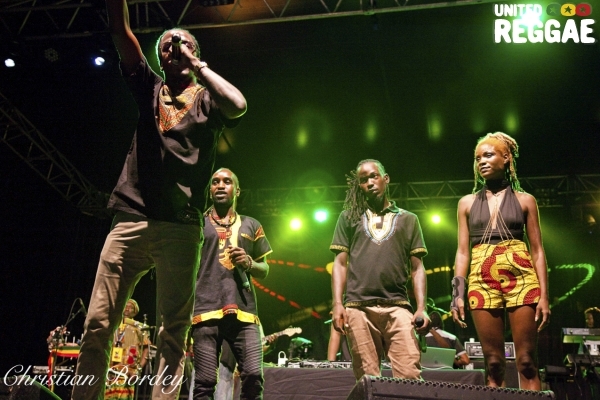 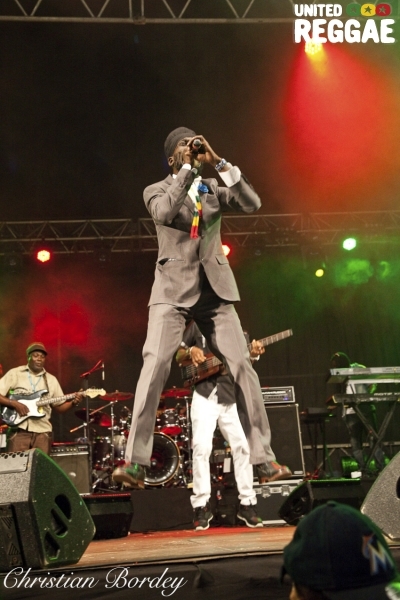 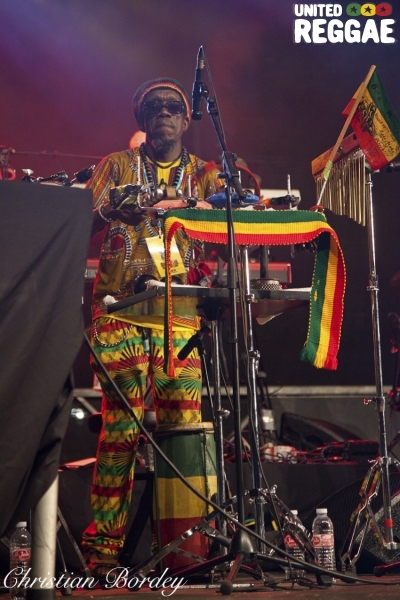 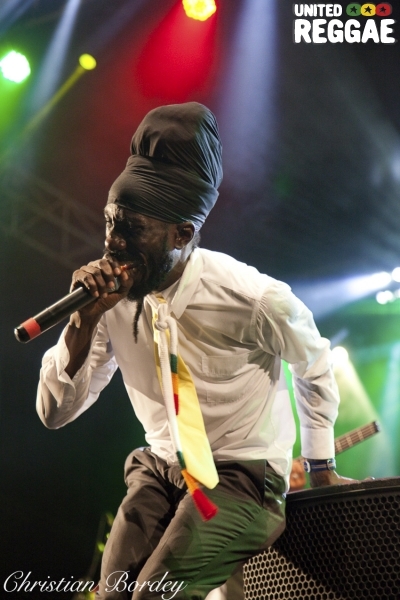 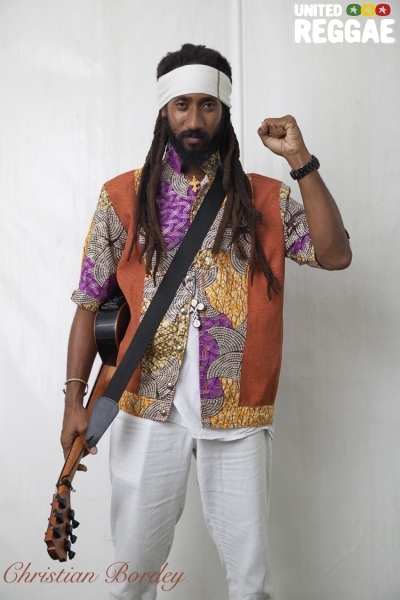 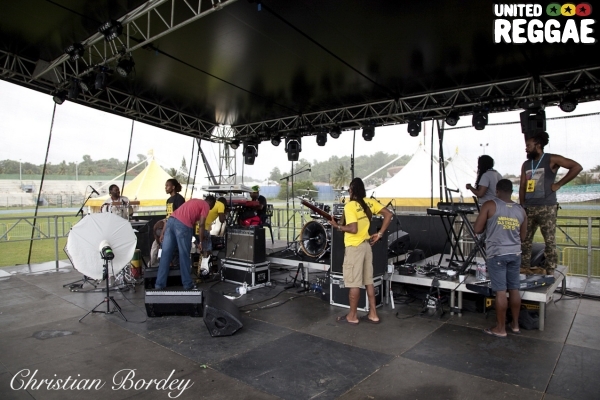 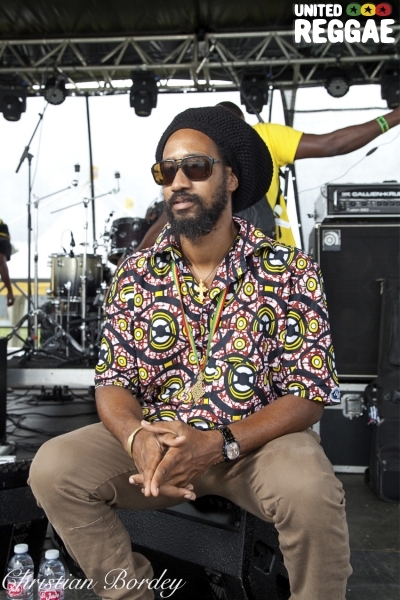 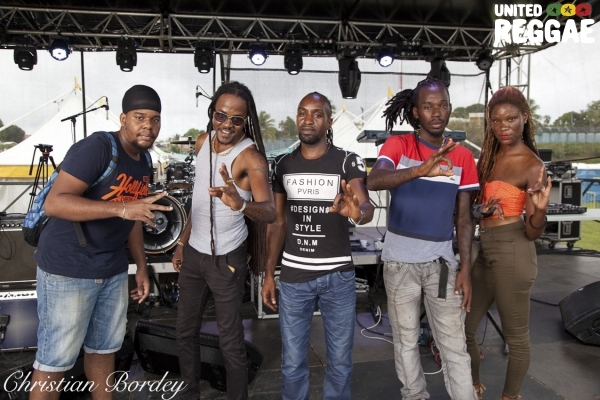 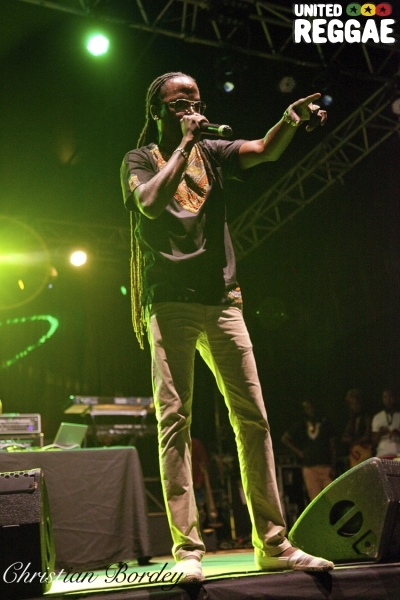 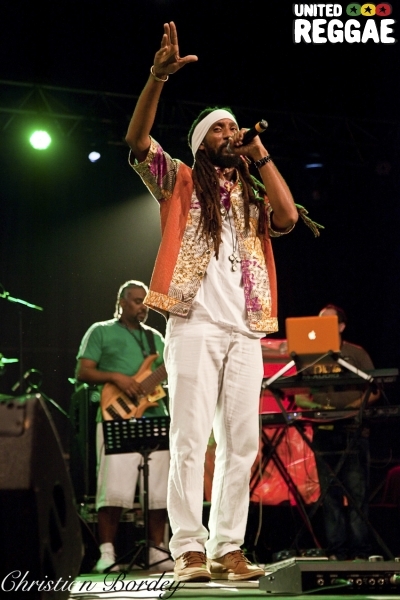 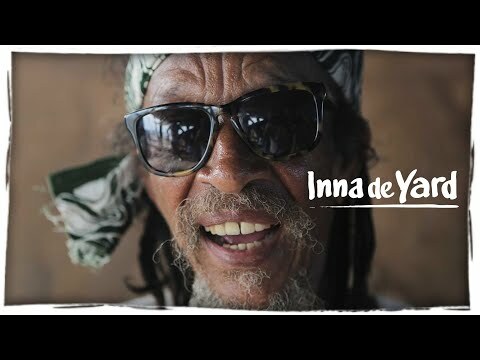 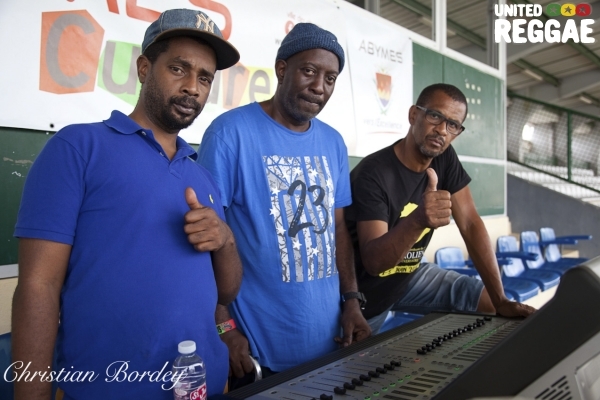 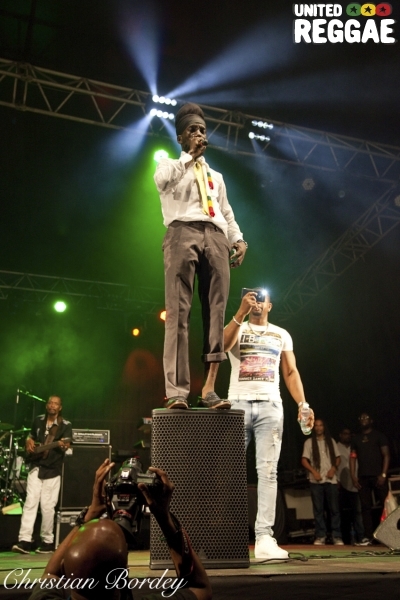 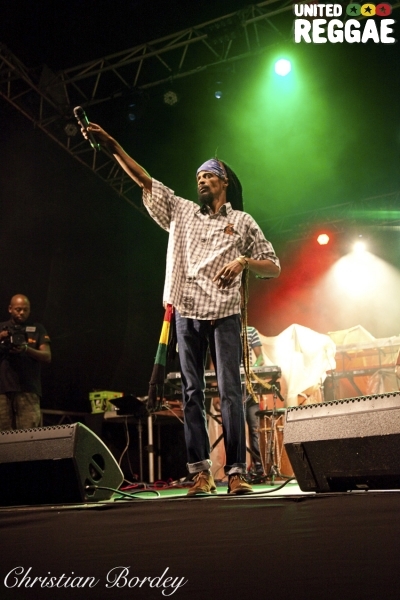 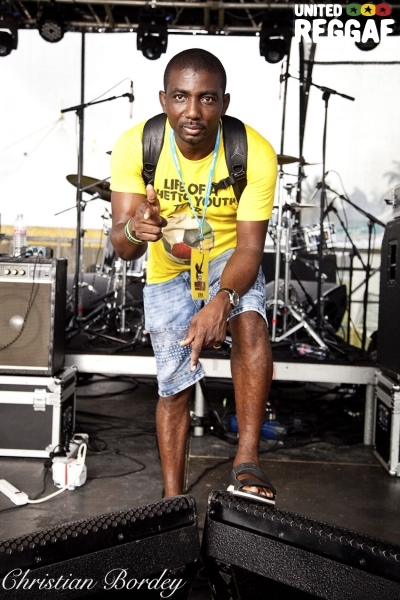 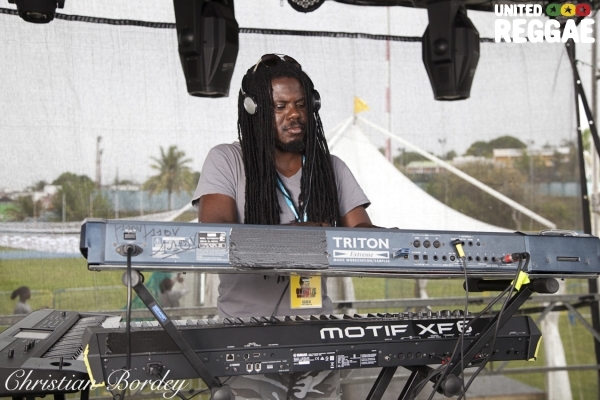 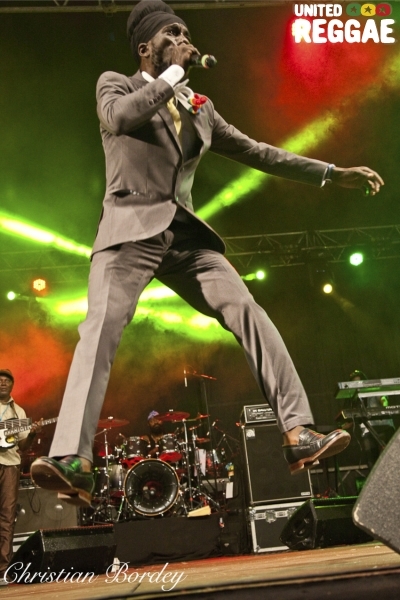 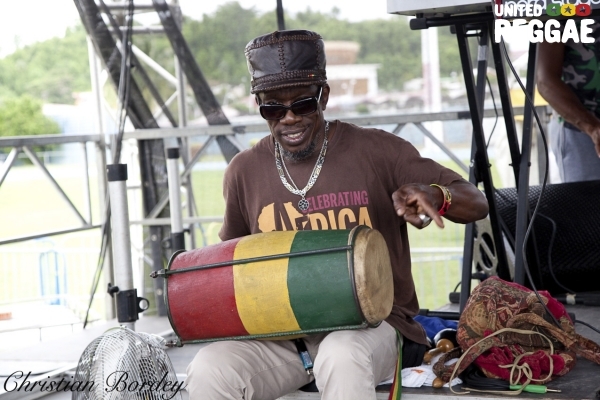 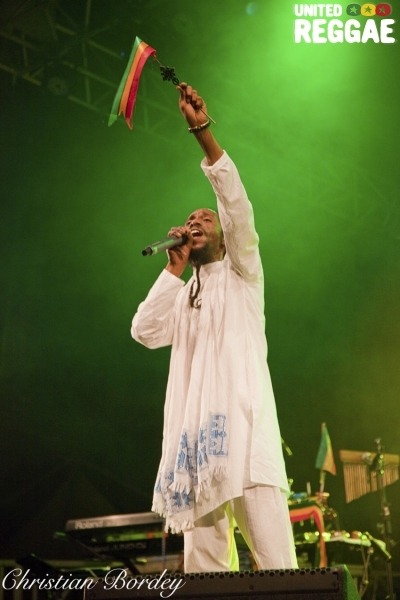 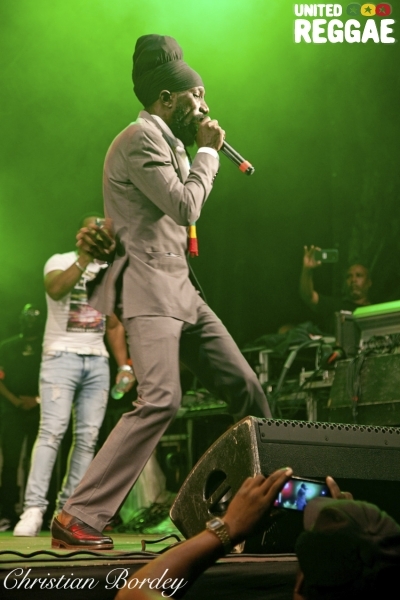 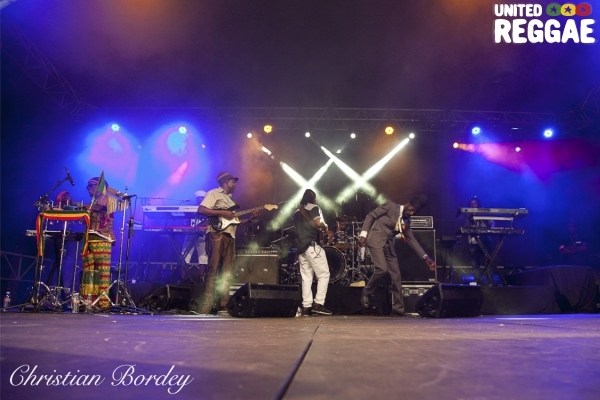 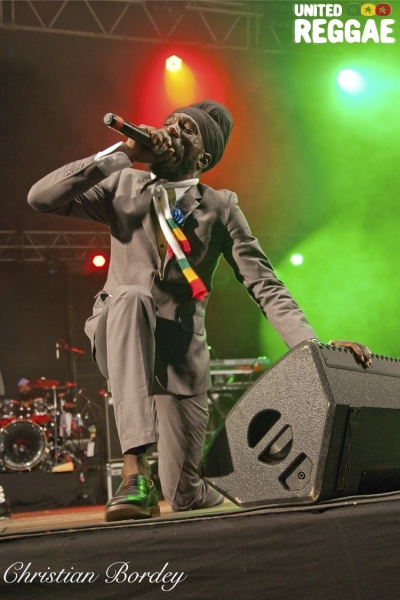 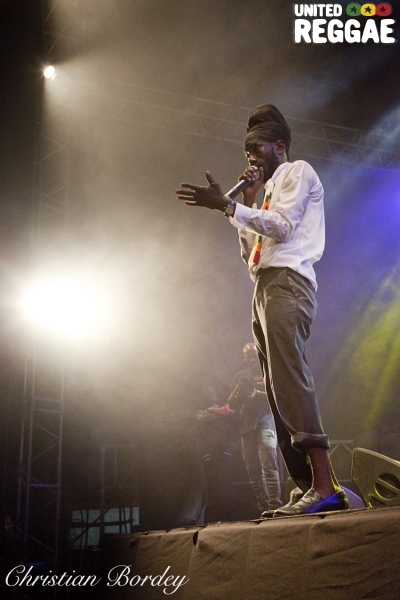 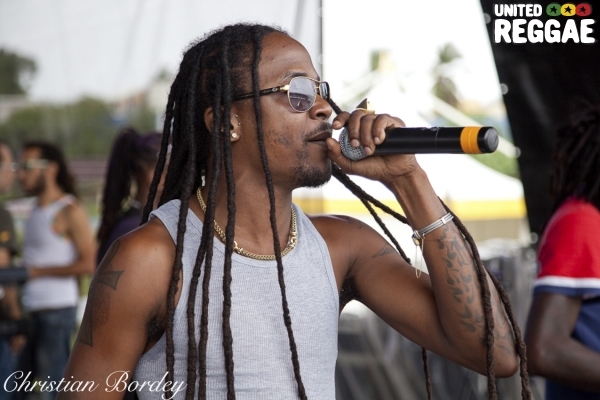 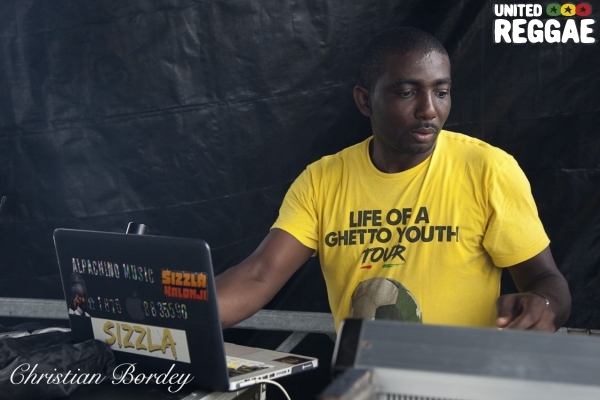 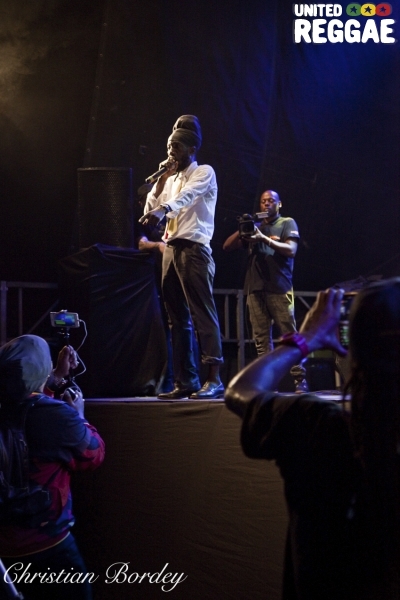 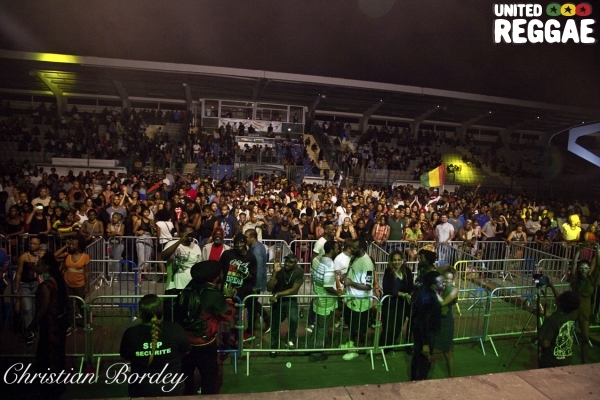 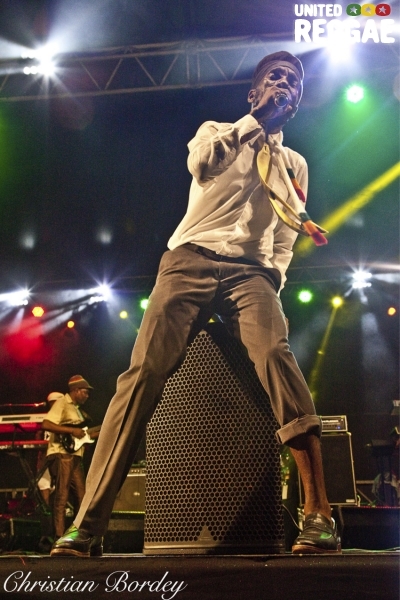 Sizzla played at Stade des Abymes in Guadeloupe, French west indies on August 3rd. 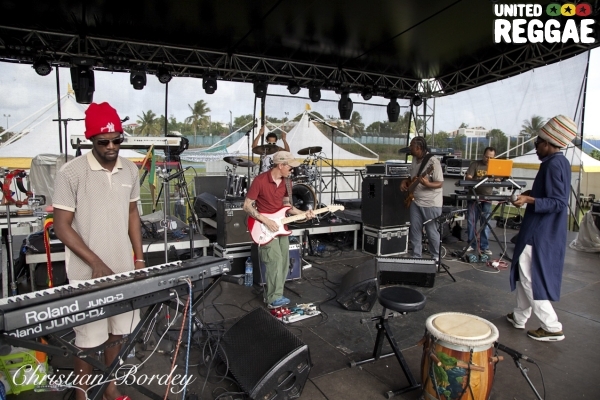 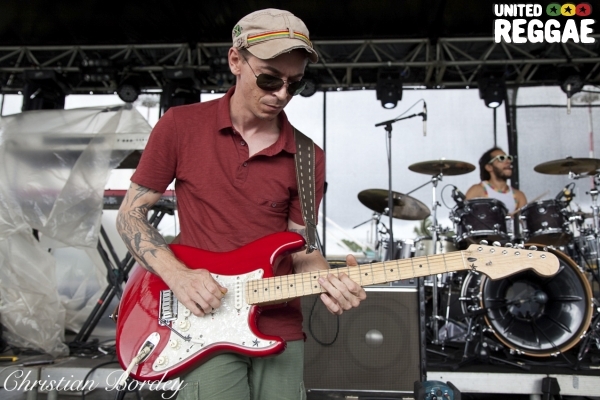 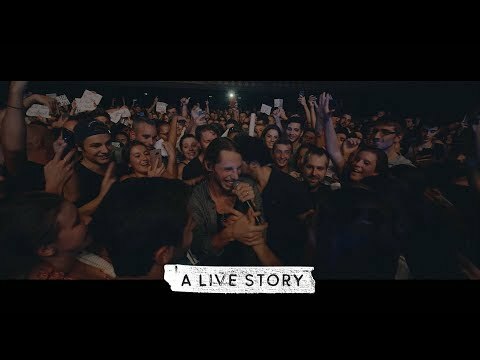 Check these photos of the soundcheck and the show. 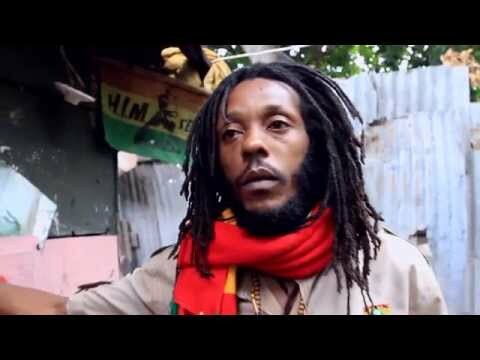 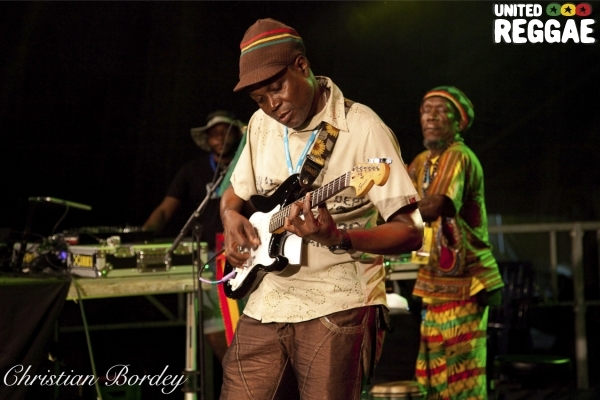 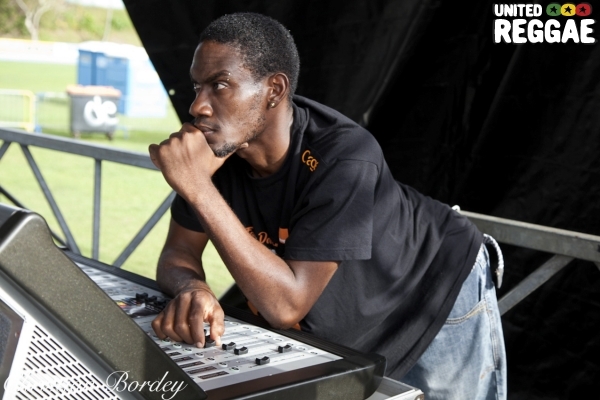 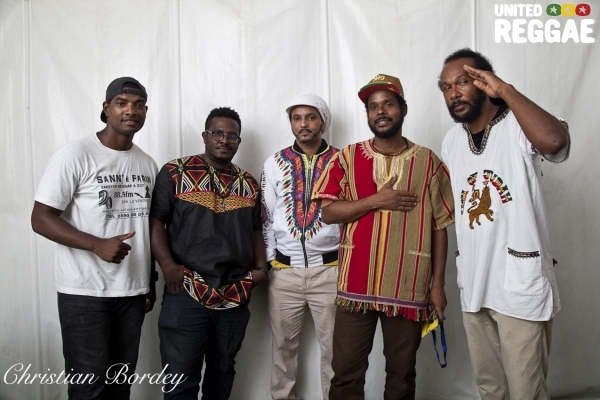 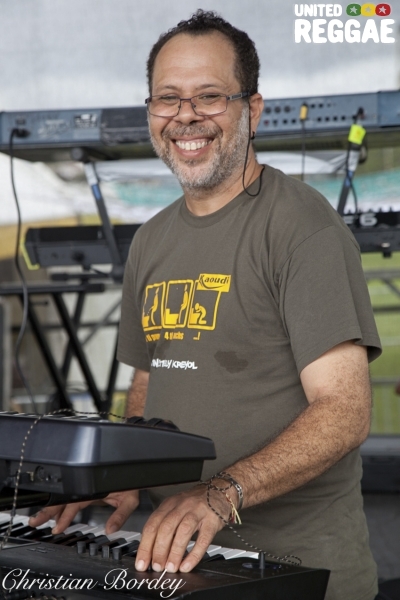 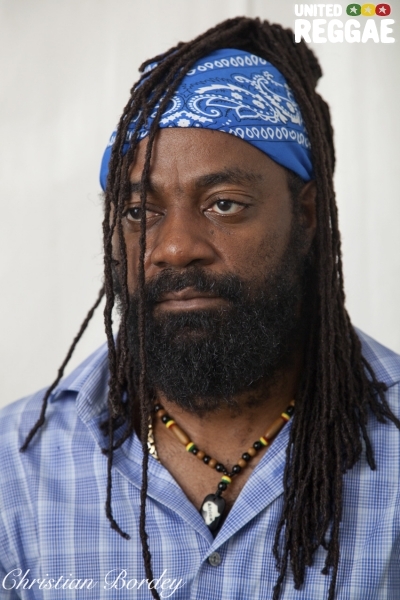 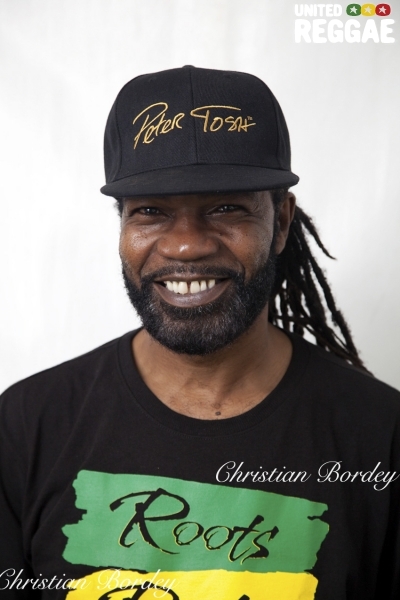 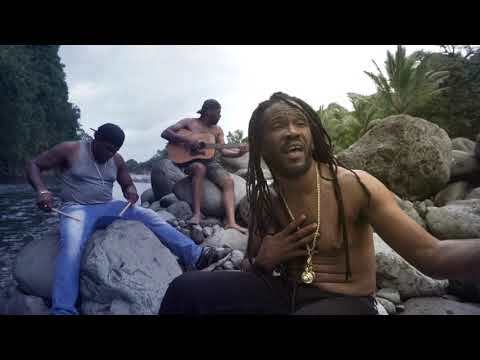 Reproduction without permission of United Reggae and Christian Bordey is prohibited.